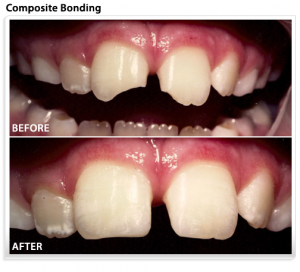 Composite bonding offers a simple method of restoring your smile to its original beauty and even improving upon nature. 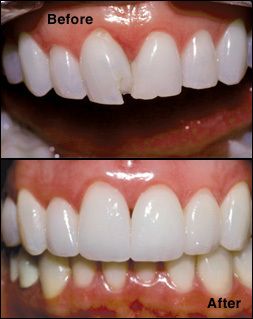 We can enhance your smile with bonding (a form of cosmetic dentistry) for a wide variety of restorative applications. 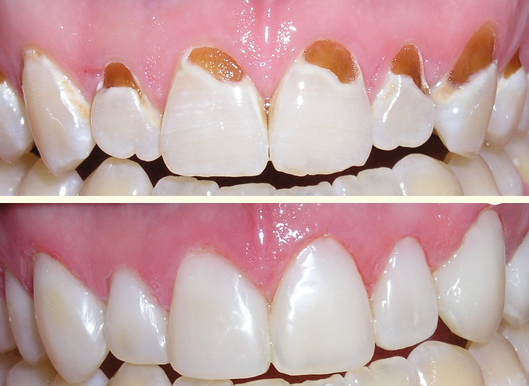 Repair root abrasion (on roots exposed by gum recession or notched by years of aggressive brushing). 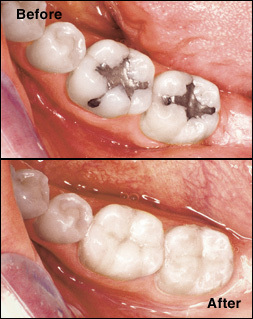 Covering these areas helps prevent cavities and improves their appearance. 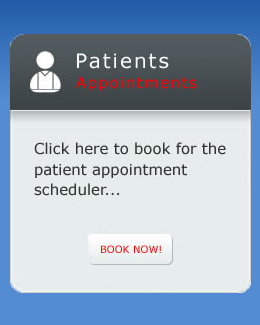 Feel free to contact our Cape Town dentist, or Sea Point Dental practice for additional information on Composite Bonding.